Sean Averill, a fourth generation Montana native, grew up on the shores of Flathead Lake at the prestigious Averill Dude Ranch also known as the Flathead Lake Lodge. The Flathead Lake Lodge has been family owned and operated since 1945. Sean is a life-long resident of the Flathead Valley and graduate of the University of Montana’s, School of Business Administration. Sean began his real estate career in 2000. He launched the Trails West Real Estate Whitefish office in 2001 and over the next 14 years expanded to 15 offices within 11 cities across the state. Sean was awarded the 2001 Northwest Montana Association of REALTORS “Rookie of the Year” Award. In 2005, his development, The Whitefish Lake Lodge was completed, which he currently owns and operates as Montana’s only 4 diamond resort. In 2013, he purchased PureWest Real Estate and in the following years merged Trails West with West Venture Properties in 2015, to become the largest real estate company in Montana. His vast development knowledge includes personal subdivisions and commercial development across the state. 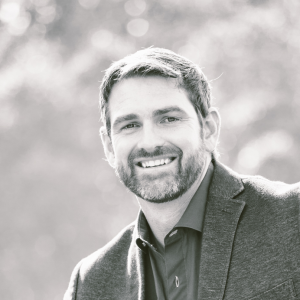 All of this combined with his innovative nationwide and international marketing strategies, utilizing the latest technology, allows Sean to provide his clients with the highest level of service. In his free time, he lives the Montana dream enjoying skiing (both water and land), fishing, mountain biking, basketball, golf and kayaking.